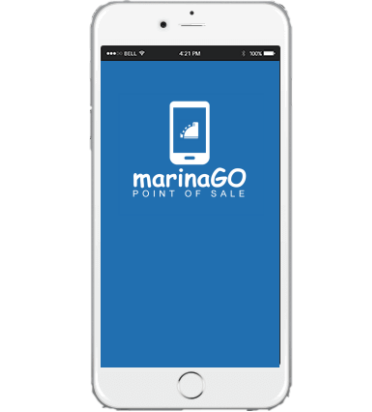 marinaGO POS™ is a new mobile point-of-sale app that is set to revolutionize the marina industry. 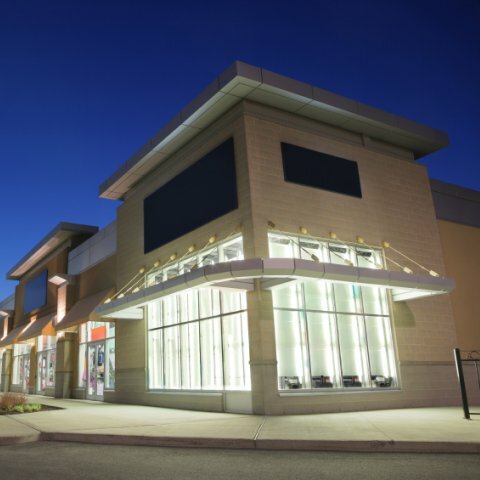 Unchain yourself from the ship store counter and now freely process sales transactions from anywhere on the property. Perfect for the fuel dock and any other activity that keeps your staff on the move. With easy one touch synchronization to the back office, a sale will never be missed. 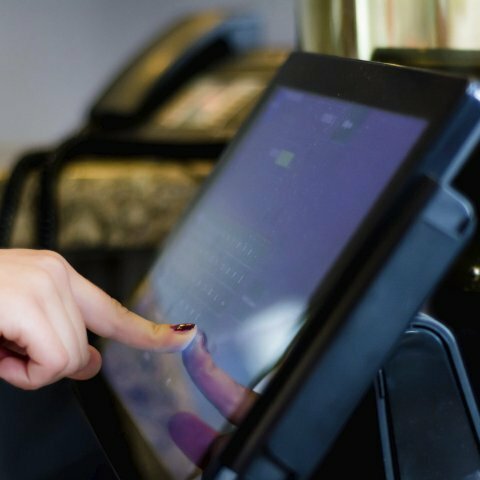 marinaGO POS™ processes sales transactions in a mobile environment for sales activity anywhere at any time. Not only does marinaGO POS™ make it easy to process traditional sales transactions, but internal house account charges are also fully supported. Mobile credit card processing is fully supported through the Open Edge mobile app to process credit and debit cards in real-time. Easily process both card entered and card swiped credit card transactions with the use of supported card readers. 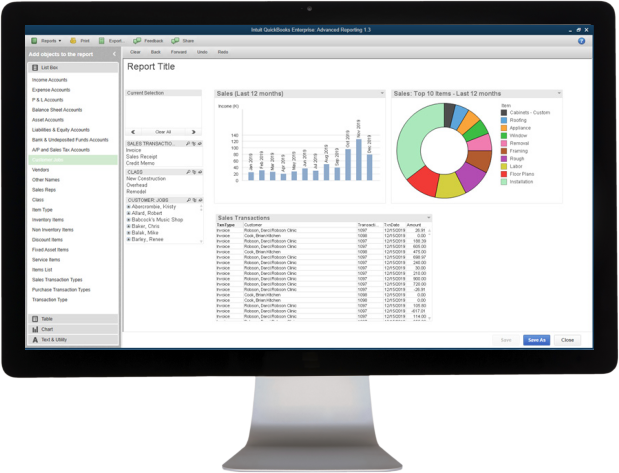 All off-line sales transactions are easily synchronized with the back office for unified sales tracking and accounting. marinaGO POS™ is also able to integrate with the PureFuel-FI fuel management solution for easy control of your fuel dispensers. The marinaGO POS™ fuel integration provides a smooth integration with your fuel dispensers. 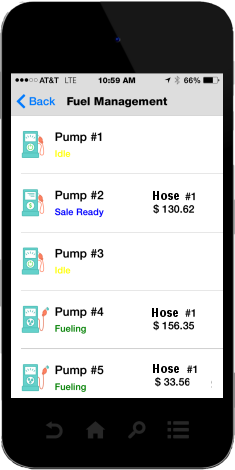 Directly control your fuel dispensers from your phone. 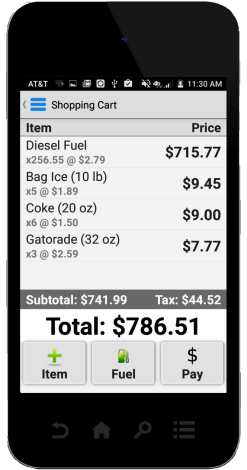 Easily authorize your fuel dispensers directly from the marinaGO POS™ mobile app. No more waiting for the ship store to turn the fuel pumps on. With the same simplicity as authorizing your fuel dispenser, de-authorizing a dispenser is just a click away. 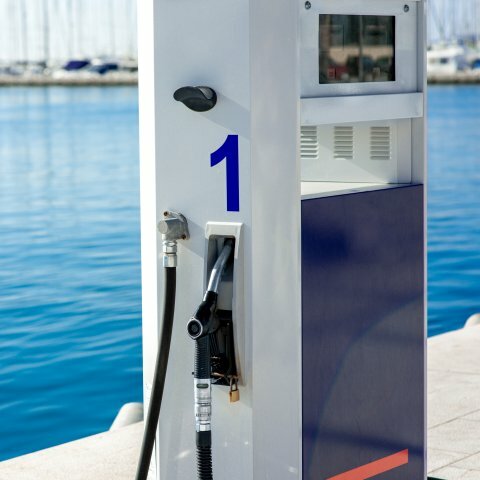 Easily cash out fuel sales with direct communication to the dispenser. Direct integration eliminates manual entering of gallons or dollar amounts. The marinaGO POS™ fuel management provides a color coded status display that correctly indicates the current status of every dispenser. The marinaGO POS™ fuel management solution can also provide integration and control to older mechanical style dispenser.